The recent merger of Pakistan’s no. 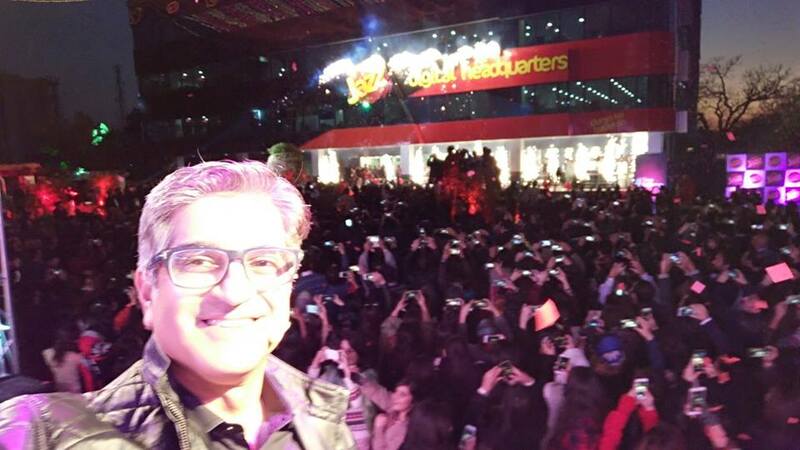 1 mobile operator, Mobilink, having 40 million subscribers (before merger) with Warid Telecom has restrengthened its market position and finally coming up with together around 50 million users. At the beginning many assumptions have been made regarding that how both companies will be using each other networks and how the brand name will be reintroduced. 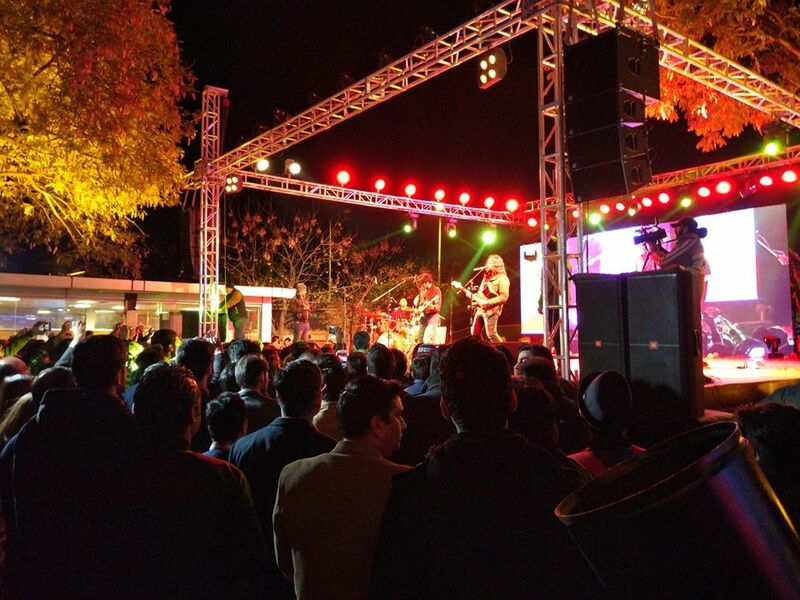 Finally, it is yesterday that we have heard about the re-branding news as a farewell was organized in Mobilink Headquarters Islamabad to announce the new brand name for now onward. 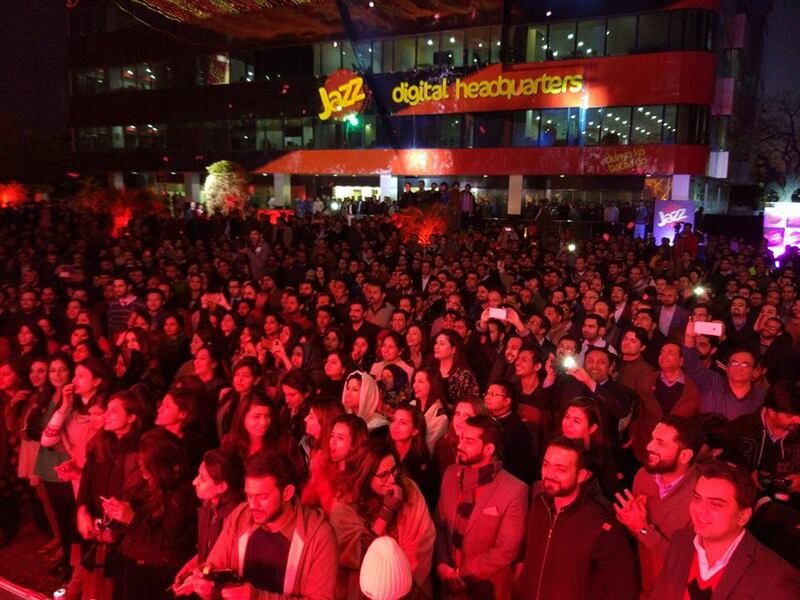 Farewell to Mobilink & Warid-Welcome to the New Brand Identity “Jazz”. 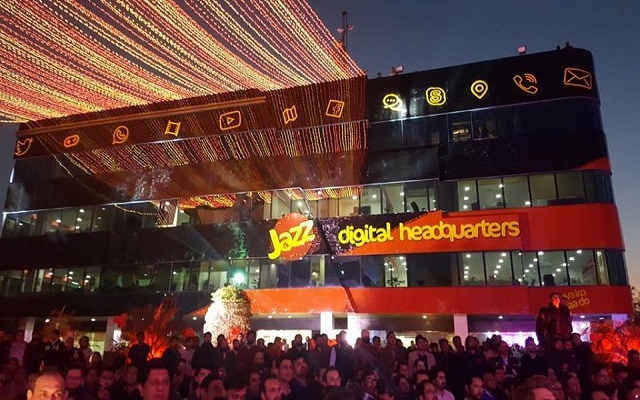 The CEO Amir Ibrahim bid farewell to “Mobilink Name” and introduced “Jazz-Dou Network Aik Awaz” whereas the brand name “Warid” will phase out in coming few months until and unless all Warid customers are being shifted to “Jazz” network. Interestingly, now if you google for official website of “Mobilink” it will redirect you with “Jazz” URL; which mean that there is no Mobilink now. This event was attended by officials of both companies and some of their prestigious customers also attended this event. The charismatic CEO of new “Jazz” Amir Ibrahim talked to the hardworking employees of company and also thanked them for their continuous support and efforts that have made the operator to reach at this point. 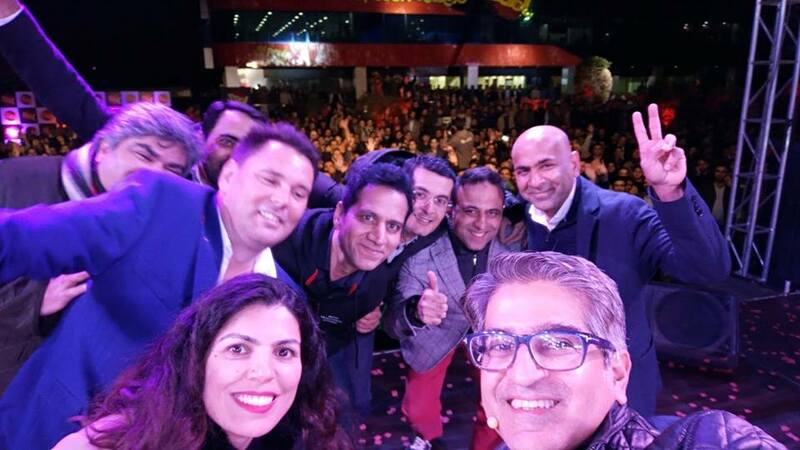 Keeping in view the 20 billion population of Pakistan, the merger of Mobilink-Warid is worth-praising step that will further help in digitizing Pakistan by offering interrupted internet services. We welcome the new identity of “Jazz-Dou Network Aik Awaz” and and expects more good from it too.